We told you last week that Darth Maul would be resurrected for STAR WARS: THE CLONE WARS and now we hear that Being Human's Sam Witwer will voice the fan favorite Sith Apprentice. 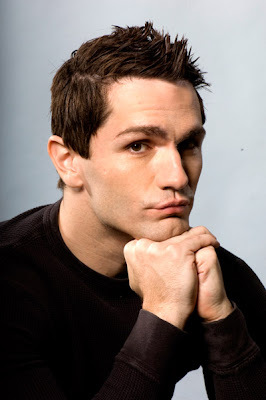 Witwer is no stranger to the geek/nerd universe as he's had roles on Dark Angel, Smallville, Battlestar Galactica and even provided his voice and looks for Starkiller in The Force Unleashed. There's no word when Darth Maul will return this season but we'll keep you posted.